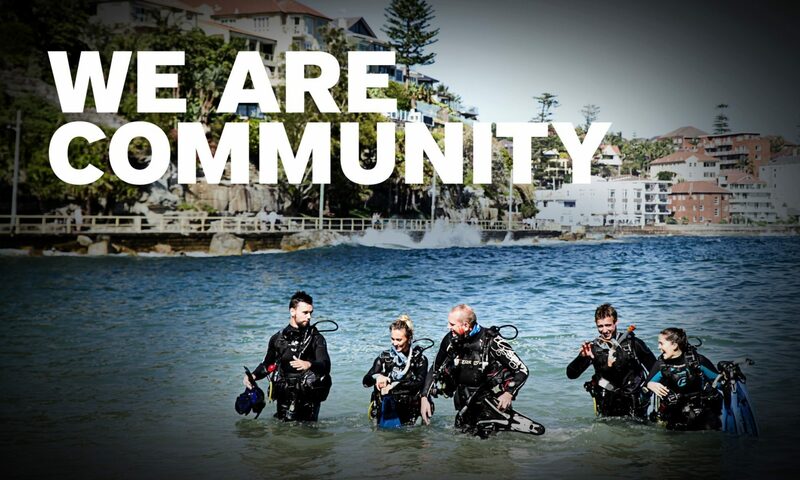 PADI Regional Manager Giovanni Cacchione recently joined Bas van Riemsdijk and Marie-Lise Roux to have a chat about their experience at the PADI Business Academy in 2012 and share their successful story. Bas and Marie currently live in Koh Tao, Thailand. Bas is a PADI Course Director whereas Marie is a Master Instructor. After applying all the knowledge gained at the Business Academy, their website had a growth of 40% for Entry level and ConEd courses and an additional 20% for professional levels. RM: When did you setup your website and how did the Business Academy effect your bookings? Marie: We setup the website around August 2011. During the first year, the amount of bookings was quite low; however, after participating to the Business Academy in 2012 we saw an enormous increase of enquiries. Our website started as a simple project, but with the tools that the PADI Staff gave us in Bangkok, we discovered that even a simple website could have a lot of potential. The key of a successful website is to make sure it ranks high in all Search Engines such as Google or Bing, know how to use and integrate all social media platforms and maintain fresh content on a blog. RM: Did you have a blog when first launching your website? Marie: We did not have one until 2012. With the support of the PADI staff, we actually started one live at the Business Academy. Now, when I blog, I feel like a kid in a candy shop: I try different keywords, link pictures to our website, and share our stories via Facebook and twitter. After two years, I can say that a blog generates a lot of traffic. RM: Which are the main Social Media Platforms you rely on? Marie: We find Facebook incredibly powerful if you know how to use it properly. We gained so many interesting tips at the Business Academy, one for example: how to target specific demographics in order to be more effective and reach potential customers. In addition, we have linked our Facebook business page to Twitter so with one post we update two different platforms! RM: Is there any areas of your business plan that you are currently working on? Marie: We want to improve our You Tube channel. A few years ago, I became a professional underwater videographer, the plan is to soon buy a camera and create various marketing videos. Until then we rely on all the PADI videos from the PADI Producer YouTube Channel, which we find very useful. RM: Is there any tips related to your success you would like to share? Marie: I would like to say that it is not just about spending hours behind a computer but also about striving for excellent customer service once the client arrives at the dive centre. Following up a booking and making sure our students have an unforgettable experience is our main goal. Finally yet importantly, I would highly recommend taking part in the PADI Business Academy, it definitely helped us grow our business! During the two-day PADI Business Academy, you’ll receive targeted, contemporary business training custom-tailored to meet your specific business needs and designed to increase your bottom line. Through six hands-on workshops, the PADI Business Academy curriculum delivers proven tactics and techniques you can immediately implement in your business. Additionally, you and your staff will have the opportunity to interact and network with other participants during this invigorating program.